Minneapolis, MN – Beaupre Aerial Equipment will integrate Battery De-Mister® into the fleet operations for 700 electric aerial lifts. 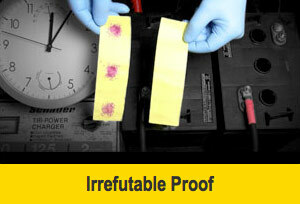 Battery De-Demister® with Thermoil technology is a patented synthetic battery oil that will increase battery life up to 3 times, it will eliminate corrosion and greatly reduce water consumption, explosion & toxic fumes. 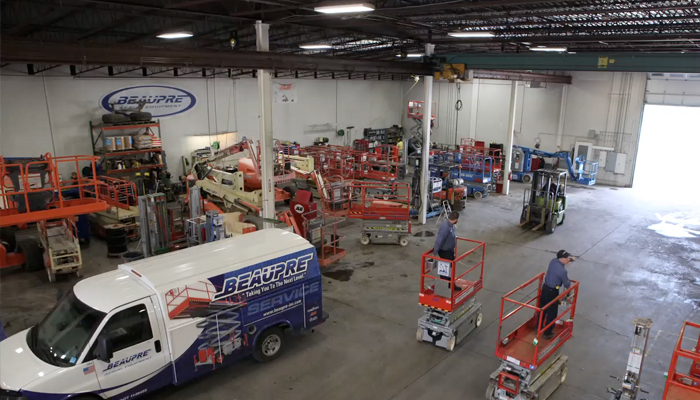 About Beaupre Aerial Equipment, www.beaupre-inc.com the company has quickly grown into one of the largest aerial equipment companies in Minnesota. Our rapid growth in market share within the state is a direct result of our commitment to service, the reliability of our late model equipment and competitive pricing. 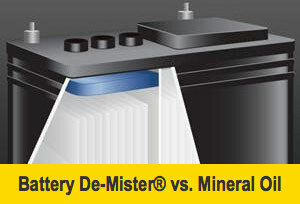 About Battery De-Mister® (Division of Thermoil Inc) www.thermoil.com has been manufacturing lead acid battery products since 1992 that are used primarily in the deep cycle batteries found in aerial & scissor lifts, construction equipment, golf cars, solar voltaic systems, marine , RV Motorhomes, scrubber & sweepers and motive power applications. 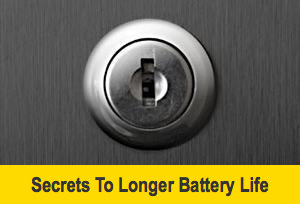 Battery De- Mister® has representatives throughout North America, Europe, Panama, Australia & South Korea.